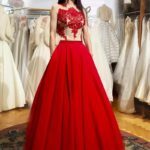 Home » Why Purchase a Prom Dress Before New Years? It’s only just fall, and the winter holiday season is still a long way off. You have finally settled into the routine of homework, midterms, sports practices, football games, and other back to school activities. Unless you’re thinking about college, it’s hard to picture what you might be doing next spring. So why should you be thinking about next spring’s prom dress? The little-known secret is that the very best selection of dresses can be found before the new year starts. 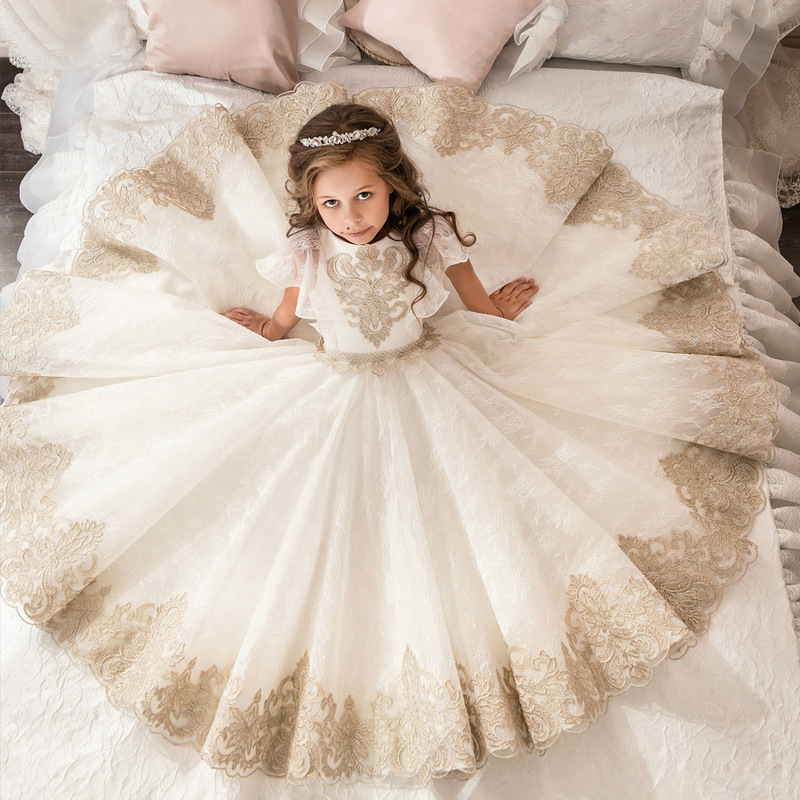 Usually, makers of prom dresses start sending out shipments for the following spring, as early as October. In December, prom magazines begin showing up in supermarkets; but, by this time, many consumers have already pre-ordered the most popular dress styles. How can they find new styles that haven’t even come out in magazines yet? They shop the world wide web. It is quite common for internet prom dress retailers to add spring styles to their websites in the fall, when manufacturers’ photos typically become available. Now, you may be thinking, “But my prom isn’t even until May! 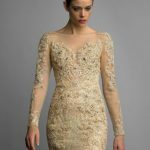 Isn’t looking for my dress in March early enough?” Yes, March is early enough, if you don’t mind picking through a variety of styles and colors. Procrastination will likely lead to disappointment if you don’t order the style you prefer as soon as you can. By the middle of February, many of the hottest dress styles will be either sold out or on backorder until well into the spring months. Why are they gone so early? The basic reason is because of the seasonality of this item. Manufacturers cut a certain number of dresses meant for the following spring in late summer and begin shipping them to stores in October. Based on earlier orders, manufacturers will re-cut the popular styles through February and March. However, by that time, stores already have taken their orders for these styles. Afterwards, manufacturers stop making additional prom dresses. What good are numerous unsold prom dresses in inventory? Styles which will be carried over until fall homecoming are an exception, but even they are not typically available again until the school year begins. 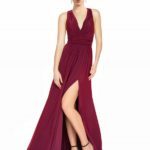 The winter formal season may be another reason why many of the most popular prom dresses are either sold out or on backorder as early as February. This is because many schools hold formal events during the months of December, January, and February. People buy prom dresses that are already available in stores to go to these winter events. Giant manufacturers of prom dresses sell internationally, as well as in the U.S. Also, many online prom dress retailers ship their products world wide. Therefore, quite a bit of competition exists for the most fashionable dresses. Proms held earlier in the year are another reason to shop early. Proms could be held by early February, dependent on which part of the country they are held in. Just because your particular prom might not be until April, doesn’t mean that all schools schedule theirs as late. Some schools have scheduled their proms as early as mid-December! You’d be surprised how many shoppers are dismayed that the dresses in the December magazines are sold out by April. If you aren’t real picky about the style and color of your dress, you may want to press your luck and wait until February or March before purchasing your dress. However, you may want to consider shopping in November or December if you are picky about your dress, or if you want one of the really popular styles. You can even begin looking online in October if you are not really sure what you want. This will give you some ideas of what’s available and what style you’d like to go with. When your perfect style comes around, don’t hesitate one minute! Get that dress!